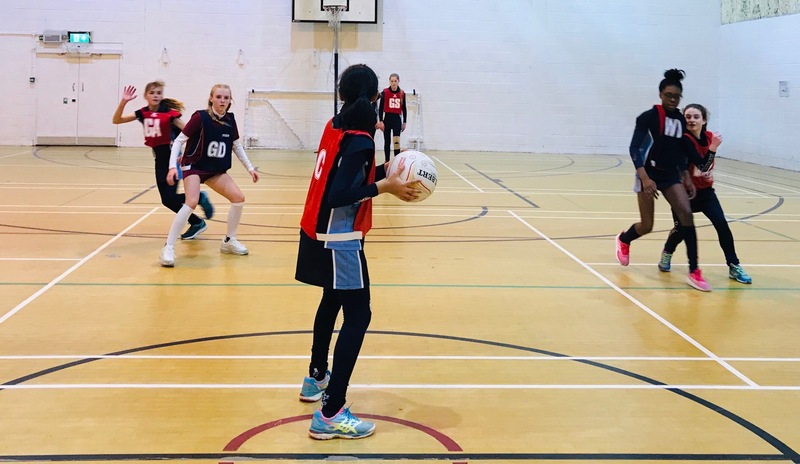 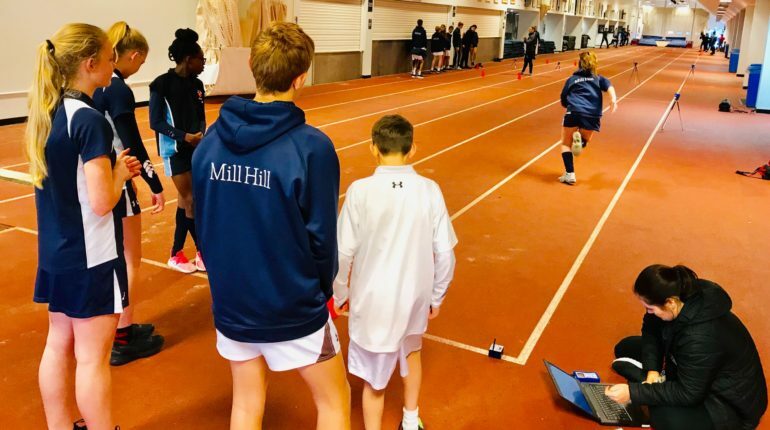 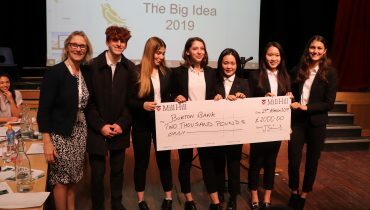 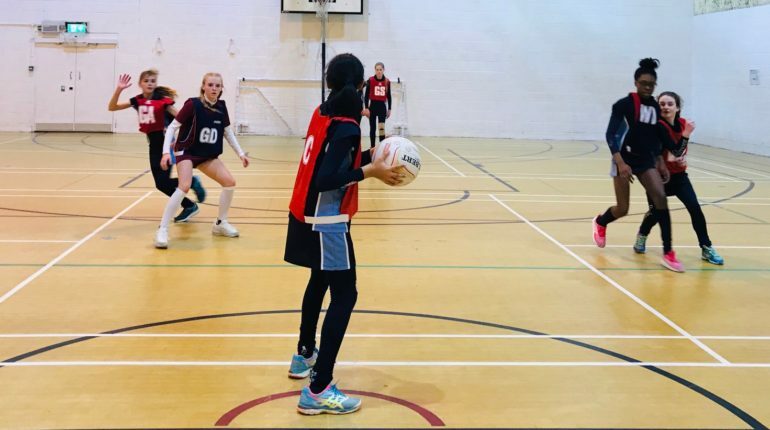 Thursday 17 January saw more pupils than ever arriving at Mill Hill School for their 13+ Sports Scholarship Assessment. On arrival pupils were welcomed by some familiar faces with our current Fourth Form Sports Scholars guiding them down to their first set of tests; Mill Hill’s multi-sport assessment where potential scholars are asked to play games which have been developed especially for the day. 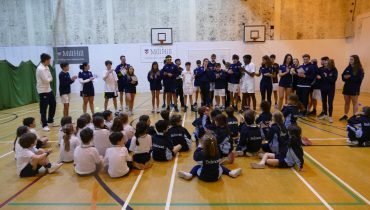 Parents enjoyed warm pastries and a welcome from the Sports Department explaining the assessment criteria and our holistic approach to the scholarship programme. 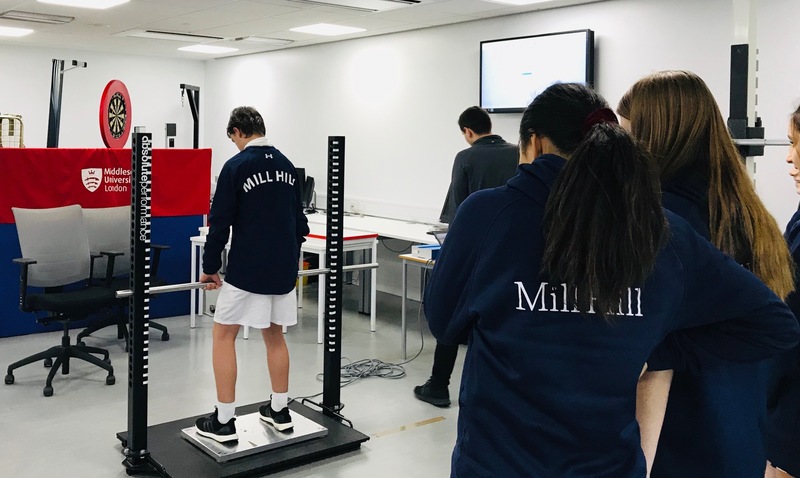 For the rest of the morning, pupils took part in their two chosen sports led by our team of Sports Coaches followed by a short journey to Allianz Park and Middlesex University Sports Science labs. 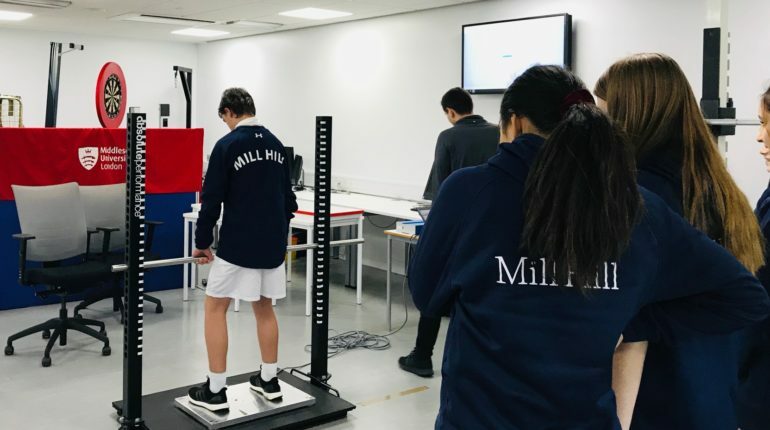 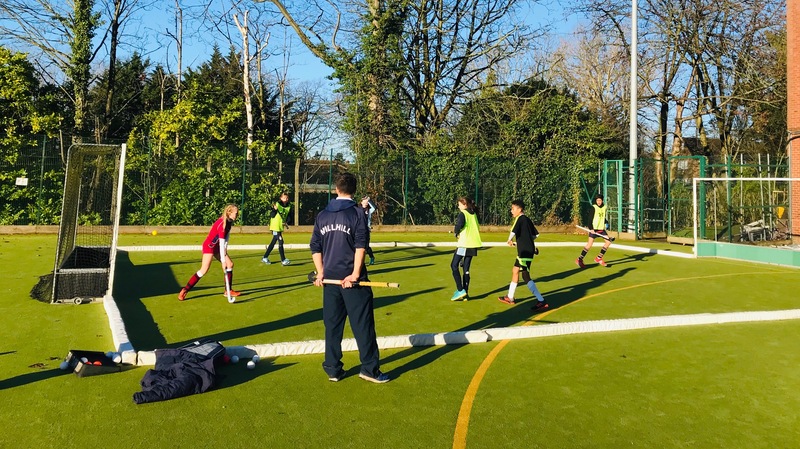 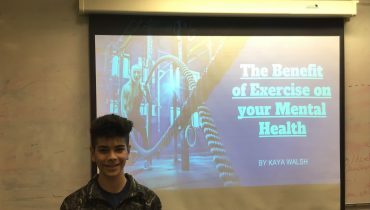 Pupils were given a selection of tests from both Mill Hill School and Middlesex staff using state of the art equipment including laser speed gates, an isometric pull plate, jump mat and a detailed movement screening test. 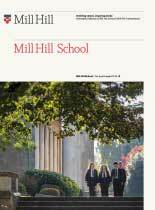 An exceptionally talented cohort left both Mill Hill and Middlesex staff thoroughly impressed having worked tirelessly throughout the day.